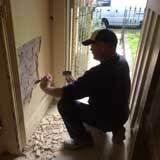 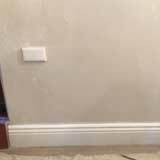 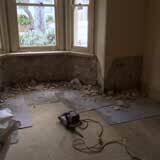 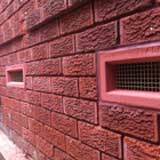 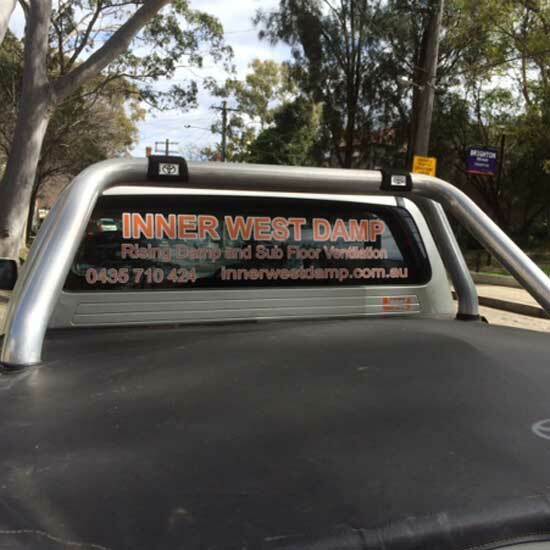 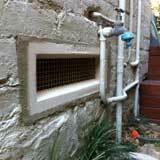 Inner West Damp | Rising damp and sub floor ventilation. 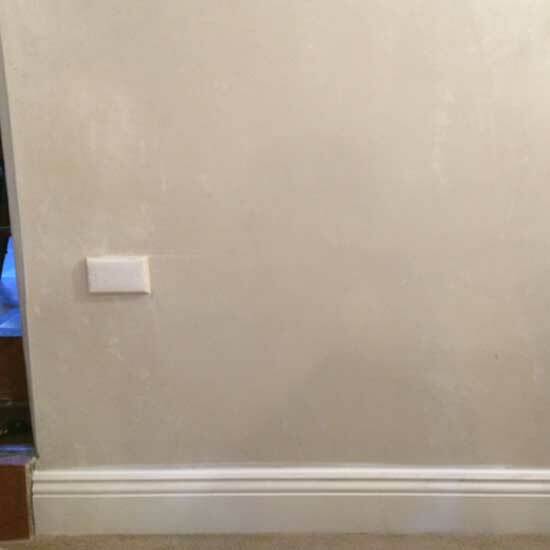 It is likely to be caused by damp. 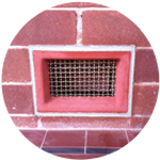 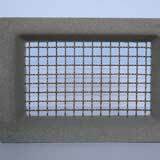 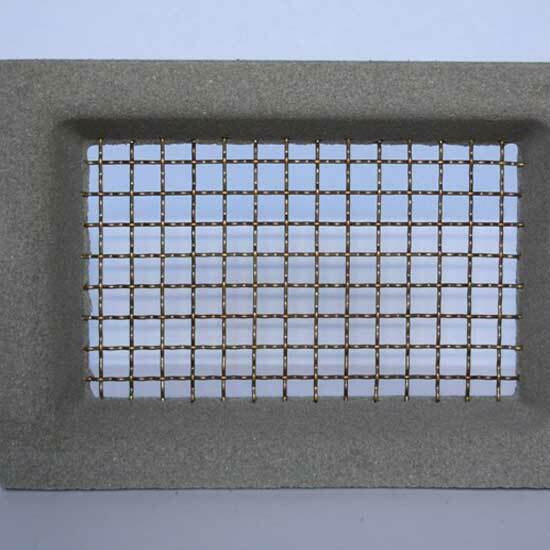 Talk to us about our range of damp solutions! 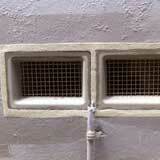 even the most stubborn damp and sub-floor ventilation problems. 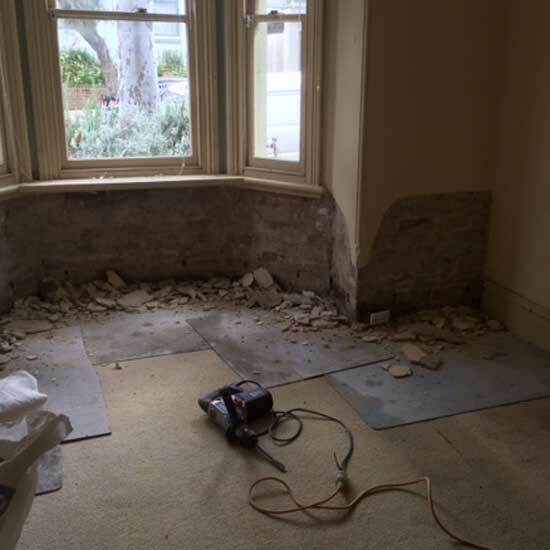 If you've noticed peeling paint, mould problems or musty odours you probably have a damp problem. 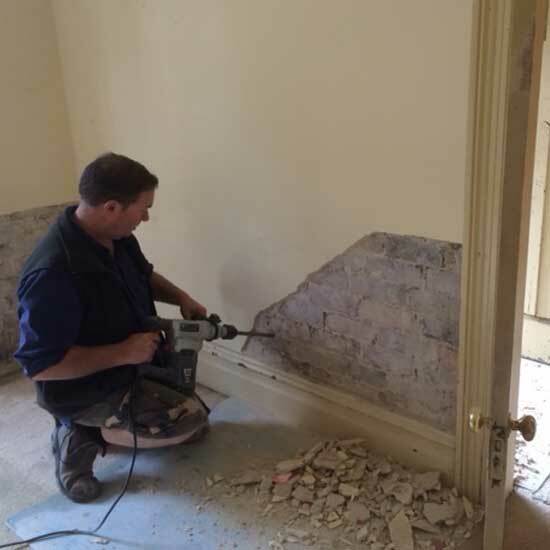 We are specialists in the two major causes of damp problems - rising damp and condensation. 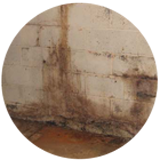 We can diagnose the underlying cause of your damp before any treatment begins and clearly explain what needs to happen. 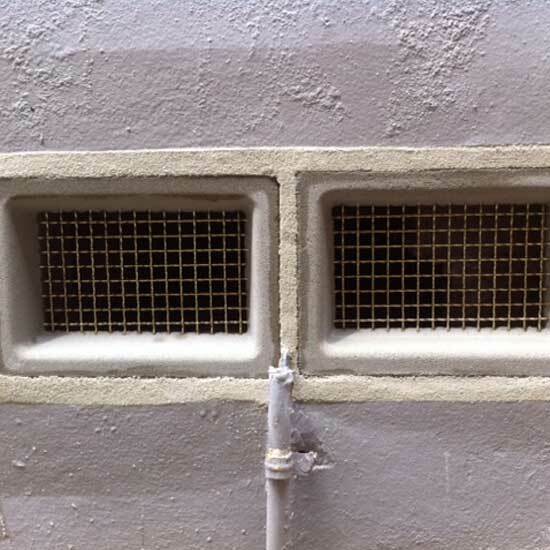 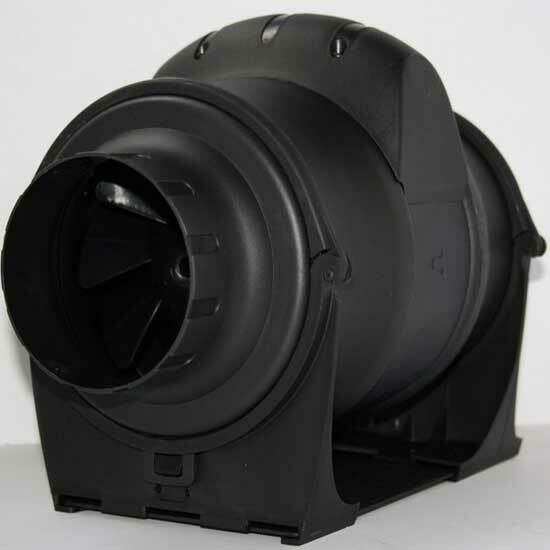 We have a wide range of professional solutions available including air vents, fan ventilation and wall restorations. We have over 30 years experience in the industry - as well as certification in carpentry with extensive knowledge of building and structure. 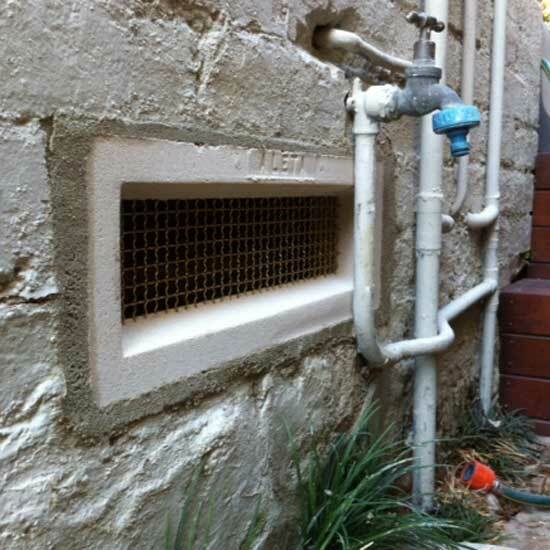 This knowledge can be invaluable when diagnosing problems associated with damp.